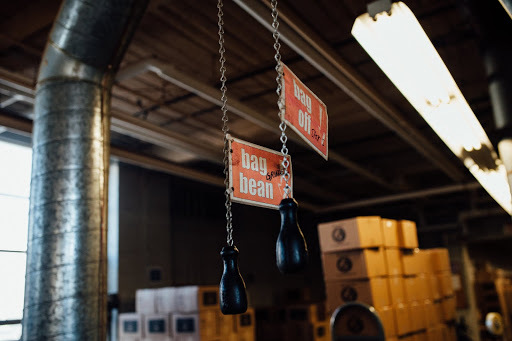 Ryan, Thank you for these great pictures! 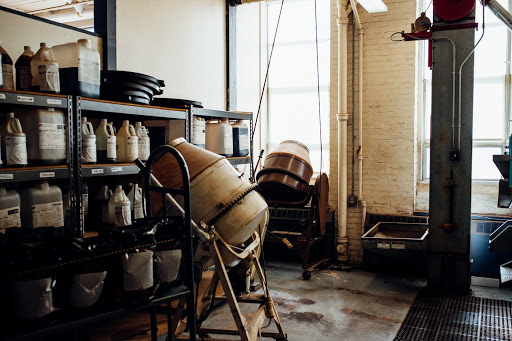 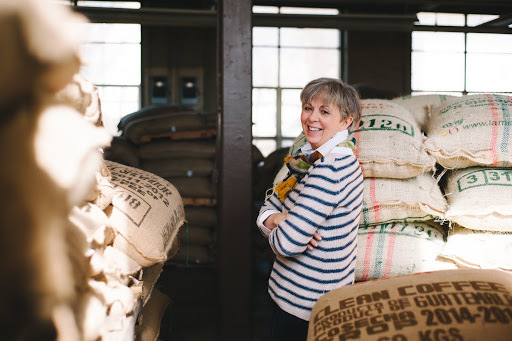 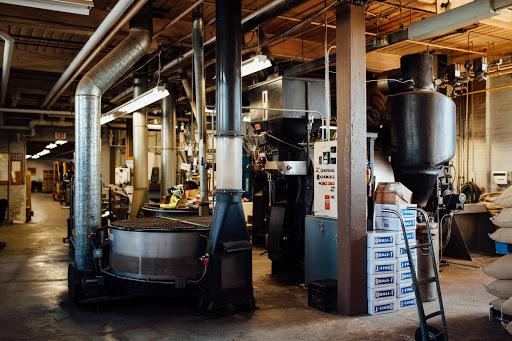 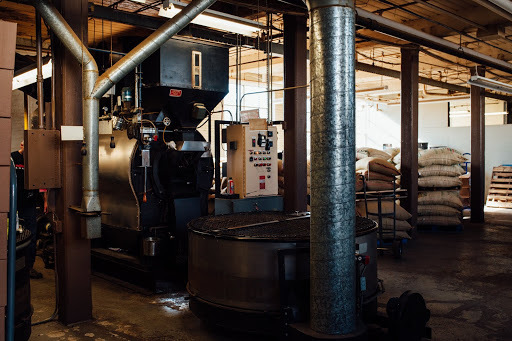 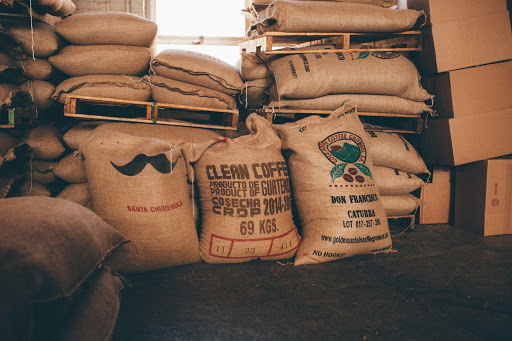 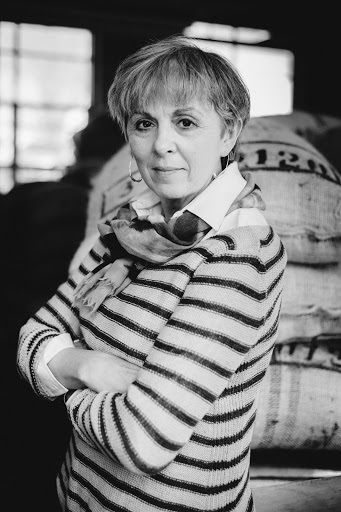 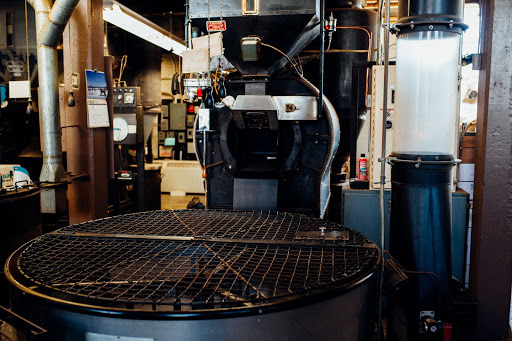 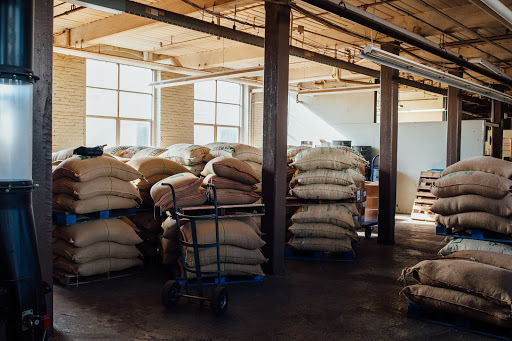 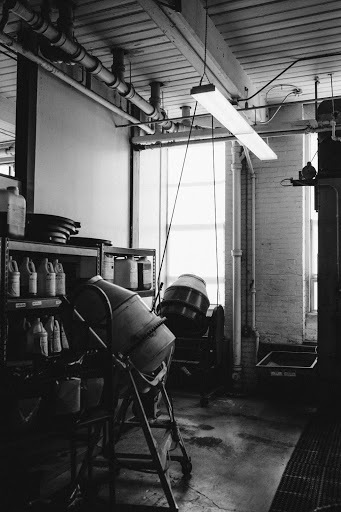 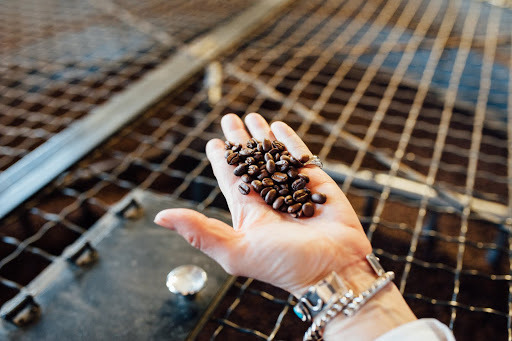 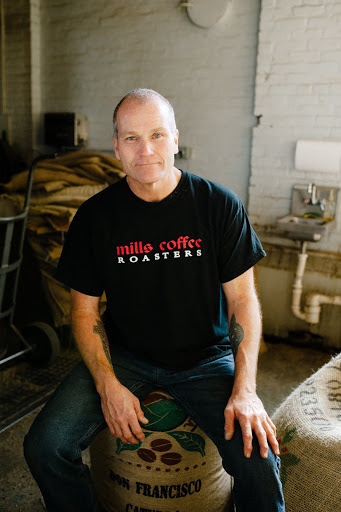 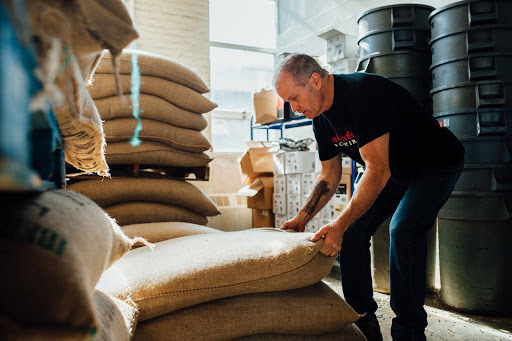 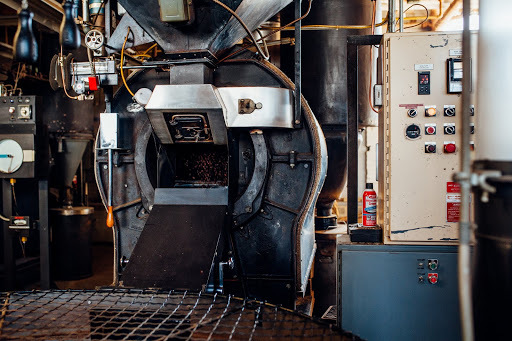 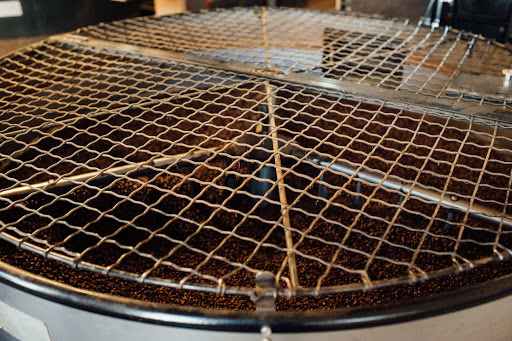 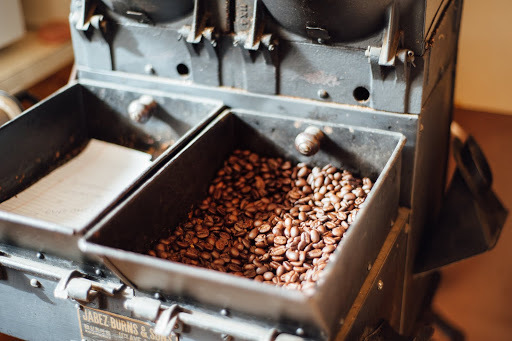 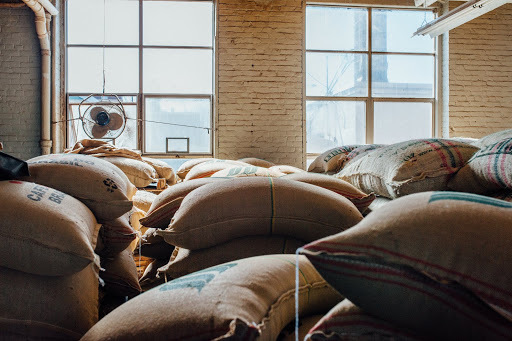 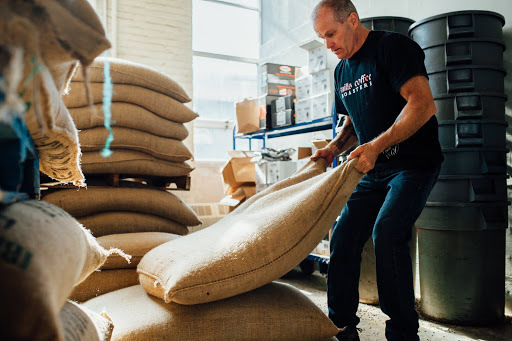 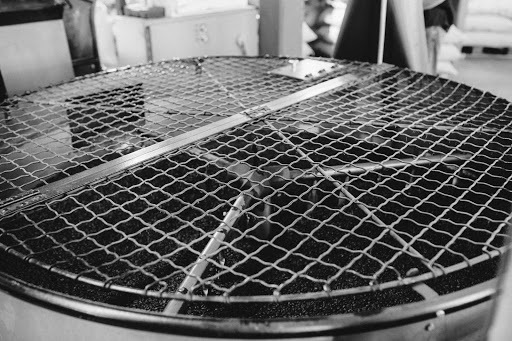 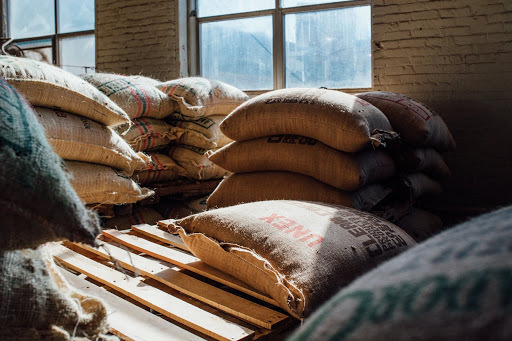 Mike L – a 20+ year roaster! 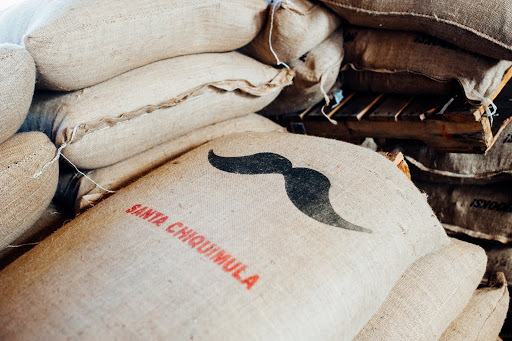 Finca Idealista’s Nicaraguan Matagalpa is here!